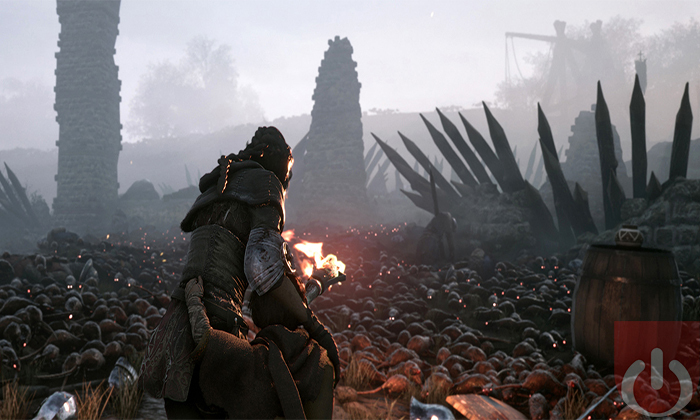 Developer Asobo Studios, supported by renowned publisher Focus Home Interactive, are currently developing A Plague Tale: Innocence. The title puts you in the shoes of young Amicia and her little brother Hugo, the two children of France’s royal family. The game takes place during the great plague of France, a dark time in the country’s history; the outbreak claimed the lives of over hundred thousand patients. Unfortunately, the plague isn’t the only thing Amicia and Hugo are running away from. The Inquisition are always behind them, chasing the kids down every corner after forcing them to flee their own castle. Every year, there are innovative indie titles that feature unique gameplay mechanics and topics worth discussing. 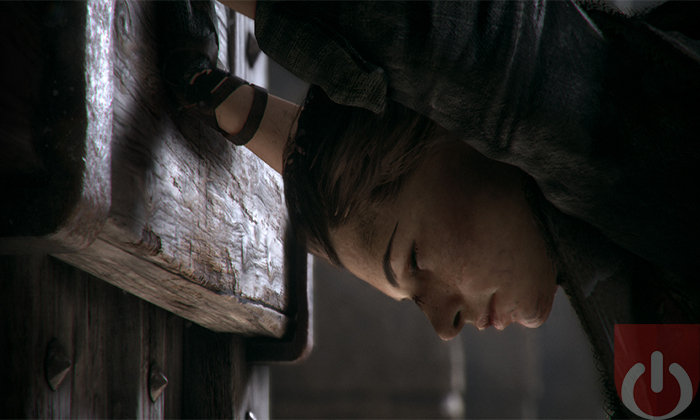 A Plague Tale: Innocence follows suit as it puts players in the role of Amicia, Hugo’s older sister, who’s tasked with saving them both. Innocence manages to capture what it means to be responsible for a little brother perfectly. There are always rough moments where you get sick of them and want to choke them to death, but you bear with their obnoxious behaviour because you love them/would do anything to protect them. Amicia and Hugo’s relationship development is emotional and apparent. Asobo Studios’ team managed to exceptionally portray what having a needy little brother feels like, the plagued environment notwithstanding. However, Hugo isn’t exactly a normal brother. Since he was born, he has been locked up in a room alone, with only his mother entering to occasionally check up and play with him. The game doesn’t reveal why he is treated this way early on; there seems to be a mystery surrounding Hugo and France’s current state. Supernatural swarms of rats carry the plague throughout, either infecting people or consuming them outright. Finding out whether these rats have a connection with the orphans, aside from offering a scary backdrop for their journey, is part of the appeal. The other part is Amica and Hugo’s relationship and how that is depicted gameplay wise. Playing as Amicia, there is this sense of responsibility towards Hugo. You can command him to either stay or follow you, with the latter allowing you to wander around by yourself for a while. Leave him alone for too long though and he’ll alert nearby enemies. Since he’s unarmed, it’s up to Amicia to subdue foes. When a conflict is unavoidable, Amicia can rely on her sling. She can either knock out an unaware enemy or distract them by powerfully slinging rocks at them or objects in the environment. Hugo isn’t completely useless of course. His small physique enables him to sneak through door cracks and small openings in walls to unlock doors or grab an item. The dramatic moments where you are forced to utilize both character’s strengths separately, provide a decent amount of tension. Again, it’s your job is to protect your brother while staying out of the Inquisition’s hands. This is easier said than done; naturally, the children aren’t adequately equipped to combat the Inquisition. After a certain point in the storyline, you’ll be able to collect various resources to upgrade Amicia’s sling, pouch, and other utility items. Resources include fabric, leather, sulphur, and other various ingredients. These items will help keep the children alive. Still, stealth is the name of the game. You’ll need to sneak through dangerous areas in order to have a real chance at survival. Stealth won’t necessarily help in circumventing the rat swarms. With all their creepy and shiver-inducing hissing and squeaking, the rat swarms are a main reason why the plague spread through the land. They’ll certainly impede Amicia and Hugo’s exodus from France. They can be an asset though. Scared of light, the Inquisition’s soldiers carry lanterns when on patrol to keep the rats at bay. Knocking them out of their hands – using Amicia’s sling – will result in them being eaten alive by a nearby swarm. Apart from that, there act as a barrier or living puzzle, that keeps the children from reaching certain areas. Worse still, there are darker, more dangerous creatures inside these rat’s nests, waiting to consume whatever comes their way. The effort put into creating these swarms is constantly on display. 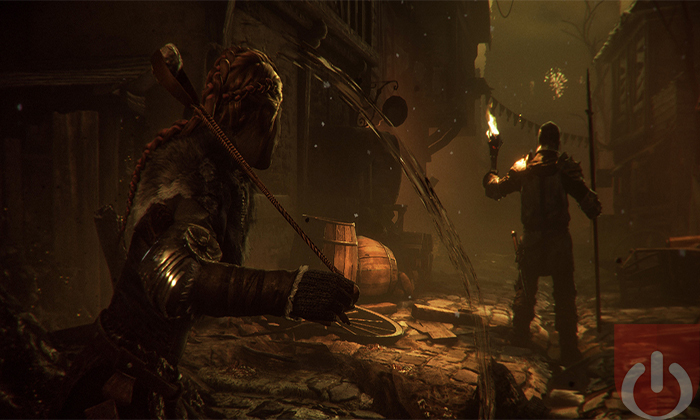 From the sound design to the visual effects – the way the rats move together, and even when you focus on one of them individually, makes their behaviour seem real. They’re so mesmerizing and incredibly…well, rat-like. A shifting sea of death that’ll creep out most players. Basically, Asobo did a great job developing an antagonistic element that anchors the narrative while serving as the basis of game’s puzzles. A Plague Tale: Innocence is a truly beautiful game. For an indie studio to develop something this aesthetically pleasing with the limited resources they have is highly impressive. Not only that, the music and atmosphere is always on point; it’s one of the few games I’ve played this year where the music managed to capture each moment perfectly, elevating any possible emotional responses. With only a few months away from release*, I’m happy to say that this preview was indicative of an indie masterpiece. As long as there aren’t any crazy bugs at launch, a random turn that ruins the plot, or some semblance of it being an unfinished product, it should be well received. As of right now, the storytelling, character development, music and visuals are all spot-on. A Plague Tale: Innocence will be available on the PS4, Xbox One, and PC come May 14th. Feel free to check back here as we continue to cover this interesting title! *Asobo announced today that A Plague Tale: Innocence has gone gold.